One of the key industries that blockchain technology is poised to have the strongest impact on is supply chain and logistics. There are already a number of blockchain projects working on various aspects of this industry. 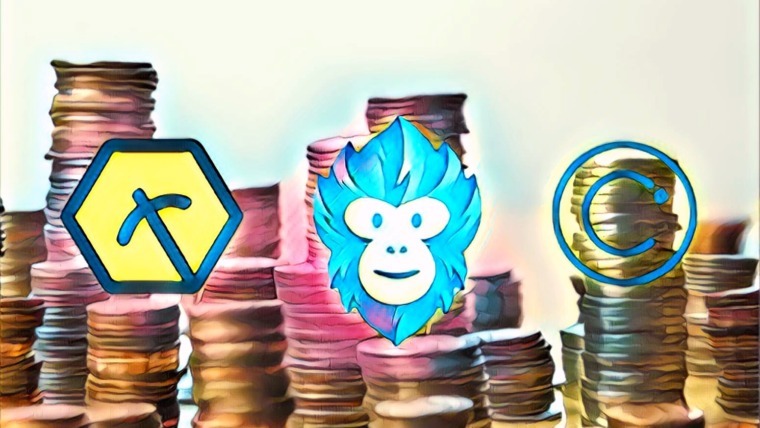 Some of these projects include Icon, Modum, and Ambrosus. The logistics industry is very wide, and in its current state, it’s ripe for technological advancement. 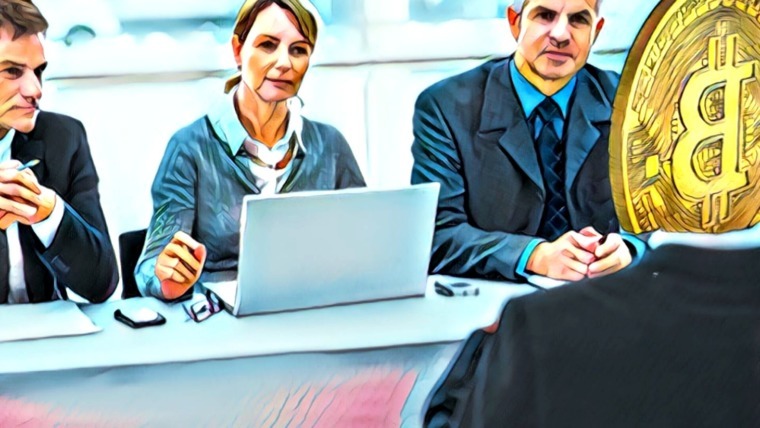 Aside from situational issues such as fraud and delays, a solution is also needed for the everyday issues of cost and extensive paperwork, especially in shipping. Putting global trade on the blockchain advances the global transport industry, providing ease and speed to the entire process, as well as safety and security. 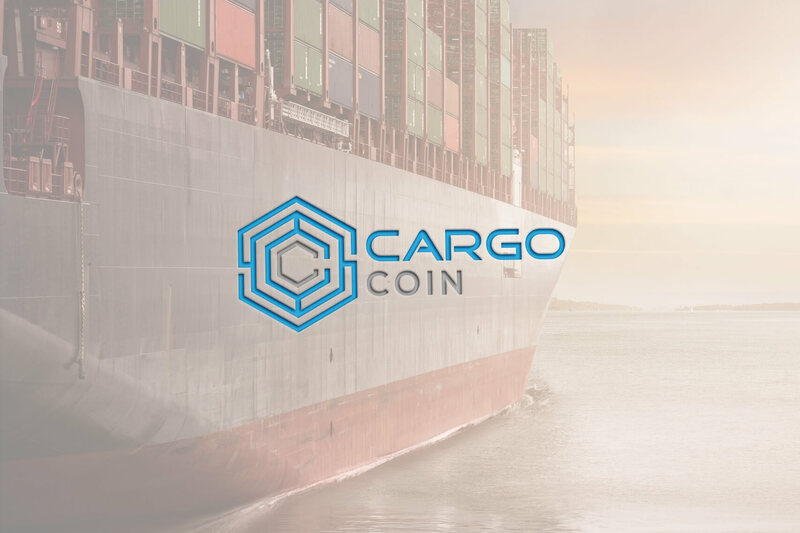 CargoCoin is a cryptocurrency project that uses smart contracts based on the Ethereum blockchain to facilitate trade, transport, exchange of documents, and payment options at low cost in real time. 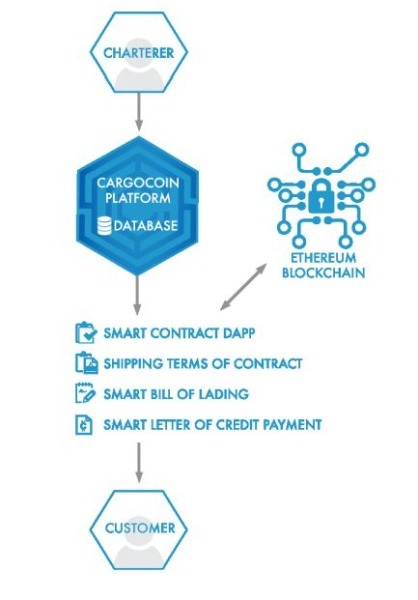 The aim of CargoCoin is to replace paper documents required in global trade with smart contracts and providing secure escrow payments through the logistical process. A snap overview of the function of CargoCoin is illustrated in the video below. Although CargoCoin extends to all forms of transportation, both existing and futuristic, their immediate focus is on shipping. CargoCoin is creating a platform that facilitates supply and demand for transport of all cargo types, including other essential services vital for shipping and trading. Smart utilities are the smart contract replacement of the necessary paperwork for shipping logistics, such as the bill of lading and letter of credit. This use of smart contracts will also incorporate the use of the CargoCoin token to pay for services. More about the smart utilities is explained in the whitepaper. The free platform by CargoCoin that caters for transportation of all cargo types is unprecedented in the industry. Existing platforms similar to this are not free and do not offer the full-service package that CargoCoin intends to offer. CargoCoin estimates that there are 25 million active users of the existing paid platforms. 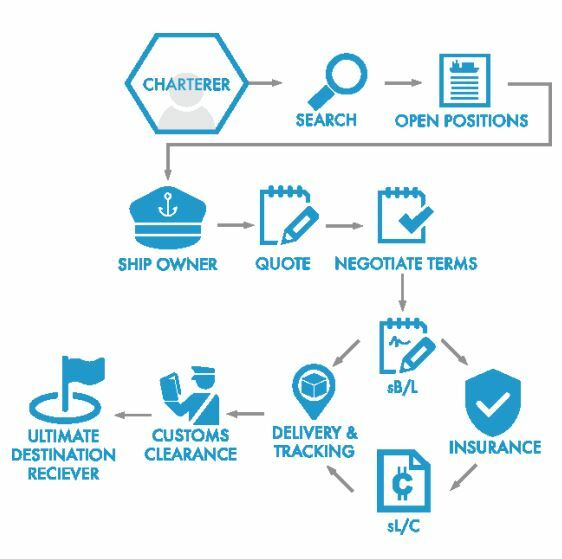 The current traditional system in shipping logistics is illustrated in the chart below. The free sea transport platform by CargoCoin is designed to cater for different shipping needs, such as containers, dry bulk, liquid bulk, liner services, manning services and other additional services performed by independent parties. Each of these needs constitutes a section on the free platform. The CargoCoin solution provides instant exchange, review, and approval of documents and payments. This eliminates delays, which cost the industry billions per year. CargoCoin as a blockchain will reduce costs as it cuts out the middlemen (such as banks, couriers, brokers, insurers, etc.) and the percentage commission they charge. Blockchain technology makes CargoCoin safe, secure, and transparent. The issue of data leakage by third parties and intermediaries is totally out of the question. This will also reduce the issue of fraud, as payment will not be released until smart contract conditions are met. Historic transactions will also remain accessible on the blockchain, removing the risks of loss or destruction of documents. The CargoCoin team is comprised of experienced people in both the shipping industry and blockchain. The team is led by Bogomil Alexandrov, a developer with over 20 years experience in financial software development, and Martin Iliev, a shipowner with over 18 years of experience in logistics, shipping, and international trade. The core team on CargoCoin consists of 14 members which specialize in shipping, transportation, business development, marketing, blockchain and UI development, graphics design, financial, legal, and office management. 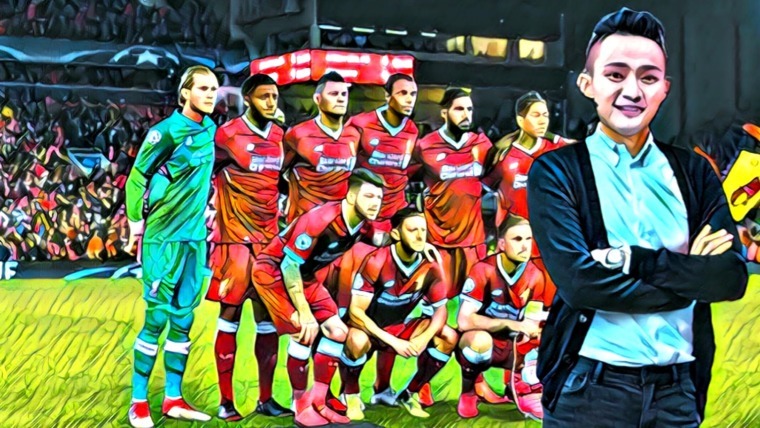 The team also boasts of 12 project advisors that include Michael E. Bryant (CEO of Blockchain Ventures International), Simon Cocking (Senior Editor at Irish Tech News), Anthony Abunassar (former Vice President of JPMorgan), Cpt. Savio Gomez (Marine Consultant). Each of the advisors brings valuable experience in blockchain and the shipping industry to the team. Cargo Technologies Limited is the company behind CargoCoin, and it is registered in the United Kingdom. The company’s registered office is located in London. CargoCoin has a precise roadmap that extends to the end of 2023. 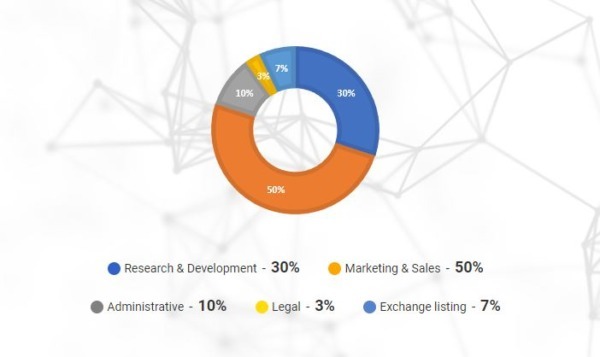 The current stage of the project and the near term plans is shown in the figure below. The focus of development is right now on shipping. By Q4 2019, the inland transport platform will be under development. The all-purpose cargo platform is expected to take flight by Q2 2021. The air cargo platform is expected to launch Q2 2022. An integrated platform for all forms of transportation is expected to be launched by Q2 2023. The major challenge blockchain solutions tend to struggle with at this time is adoption. While many raise the issue of a centralized database being enough for data storage, blockchain adds security and data exchange, which makes it very applicable to logistics and the transport industry. The companies and organizations that operate in this industry are old and set in their ways with traditional systems. 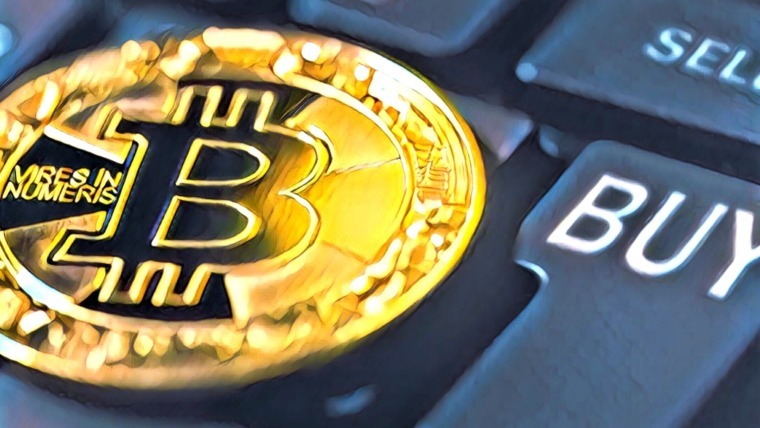 Even though the blockchain solution is more efficient and effective, it will take considerable effort and time for a significant number of these companies to embrace blockchain. There are other blockchain projects in the supply chain and logistics industry such as Waltonchain and VeChain. CargoCoin is different as it entails all forms of transportation included in global trade. It does not merely track products, it connects merchants to trade partners and encourages more activities in global trade. The CargoCoin token is an Ethereum ERC-223 token (which is made compatible with the ERC-20 standard). The ERC-223 standard is a better fit for the needs and demands of CargoCoin. The token functions as the currency of the platform, and will be used for payment of all services, as well as cargo transportation, on the platform. The CargoCoin token (CRGO) has a total supply of 100 million. It can be purchased from CargoCoin directly, as the company is currently running an ICO. The ICO began on April 16, 2018, and will continue until December 31, 2018. The softcap, which is at $5 million, has been reached. The hardcap is at $55 million. The ICO is already in its 4th phase, which will end on October 31, 2018. To participate in the ICO, visit the CargoCoin website. Tokens will be distributed to investors after the completion of the ICO. Tokens can be stored in ERC-223 compatible wallet such as Trust wallet, MyEtherWallet, and Metamask. It is a valid assumption that ERC-20 wallets can also store ERC-223 tokens. The tokens could also be stored in the Ledger hardware wallet. The free logistics platform by CargoCoin is expected to play a significant role in bringing users to the platform that will regularly make use of the smart utilities and payment channels. These users are the primary demand drivers for the token. The only constant in life is change. Change has affected all industries in the past and will continue to do so. The supply chain industry’s current infrastructure is long overdue for technological advancement, as many of its processes are still carried out manually and on paper. CargoCoin offers a blockchain solution that will not only save costs but will also cut down delays associated with global logistics. This should greatly streamline the industry, and make a lasting impact. For more information on their ICO and to join the token sale, visit the CargoCoin website. Stay in touch with CargoCoin on Telegram and Twitter.